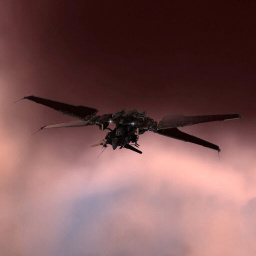 The Stiletto is a popular interceptor; its 4 mids make it preferred by many over the Malediction and Ares, and it has a slightly better speed and agility than the Crow, making it superior for some fits. Signature Analysis IV/V Increases targeting speed by 5% (1x about 4 day to V) Allows to quickly lock and point a target trying to get away. Acceleration Control III/IV Boosts to MWD/AB speed. Spaceship Command V 2% agility per level; short train and allows tighter turns, to keep Angular Velocity high. No sub-article about Stiletto roles or piloting tactics. You can write them here. You can write additional notes for Stiletto here. This page was last modified on 2 November 2017, at 17:53.